Laying a three-foot wide (or more) tick barrier between your lawn and potential tick habitats will restrict the pest’s migration into your yard. This barrier can consist of either gravel or wood chips – two materials that ticks cannot travel over or really survive in. There are a couple of other ideas you might consider, as well. First, making an extra “barrier area”, so that your wood pile can sit atop the wood chips or gravel, could help with tick control. 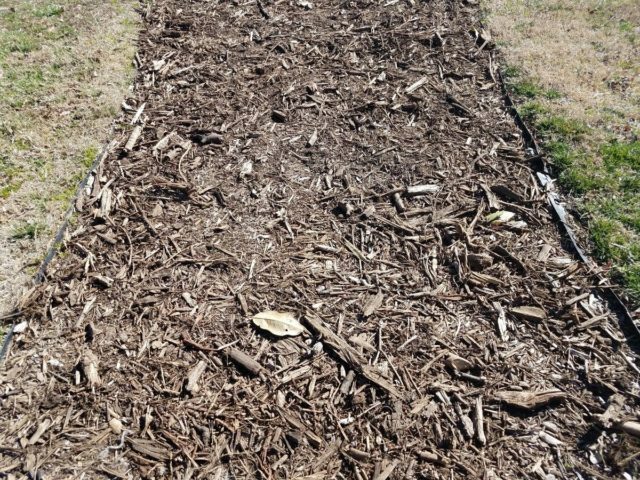 Also, using wood chips or gravel in the beds that are planted right next to your house will help reduce the tick population in the overall yard. Finally, building a fence around your property is an additional type of “tick barrier”, because it will keep out wild or stray animals that could carry ticks onto the property. When deciding on a fence, remember that it is not just small animals that carry ticks. Deer are another primary carrier of blacklegged ticks (a.k.a. deer ticks). In fact, deer are considered a reproductive host for adult female ticks – meaning that the adult female tick will feed on the deer to gather the protein to lay thousands of eggs. So your fence should be tall enough that a deer will, at least, not be able to see what is on the other side. According to University of Vermont’s Dr. Leonard Perry, even though a taller, slanted fence is recommended, a basic privacy fence can be effective because deer cannot see what is on the opposite side of it. And, not knowing if there is danger on the other side can be a strong deterrent – even if they smell something that is very attractive to them. 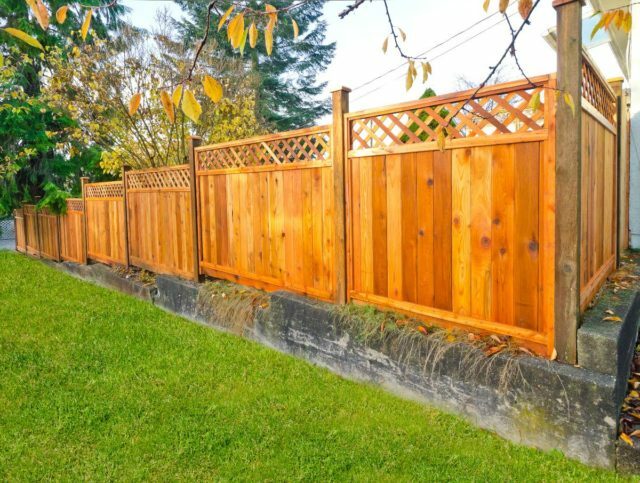 However, if you have a large deer population in your area, and feel like a more robust fence is a necessity, consider the other features of deer-proof fencing outlined by Dr. Perry, and by the Oregon Department of Fish and Wildlife.